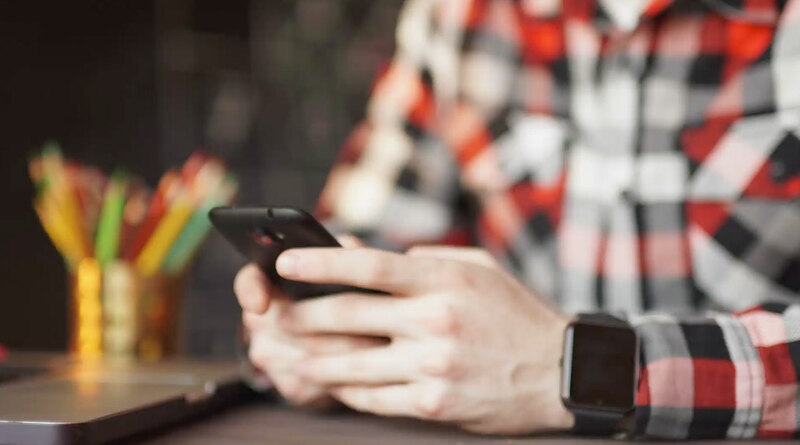 The mobile offer program will deliver personalized and targeted incentives to Kwik Fill’s customers that will ultimately increase in-store purchases and link loyalty back to the rewards program. Kwik Fill’s customers will be able to enjoy money-saving incentives and rewards while Kwik Fill will be able to grow in-store sales and realize individual sale attribution. “After a lot of research and preparation, we’re excited to launch this next component in our overall marketing strategy,” said Lance Pangborn, Director of Advertising and Media for Kwik Fill. Koupon Media is the convenience industry’s leading provider of mobile offers, with targeting and security technology. Koupon’s branded clients are the largest and most dominate CPG brands in multiple categories, including carbonated beverages, beer, candy, gum, bottled water, salty snacks, tobacco and energy drinks. 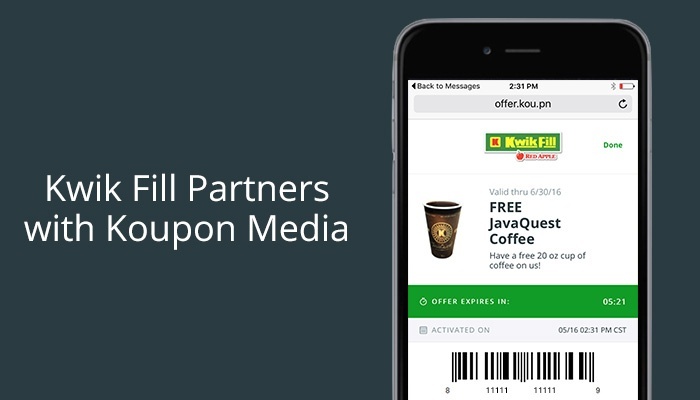 Koupon will continue to provide support to Kwik Fill as they work to expand their mobile offers program into a major form of customer engagement during various campaigns and events, including sweepstakes that will be held in June.